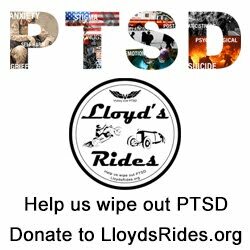 The Battle Within provides a FREE 5-day program for veterans and first responders battling Post Traumatic Stress (PTS). Participants in the program receive training and tools to begin developing healthy lifestyle changes that have been proven to reduce the symptoms of PTS. Graduates join a community of fellow warriors who are dedicated to supporting one another, who are continuing on their path of healing, and who have made a commitment to share what they have learned with other warriors.